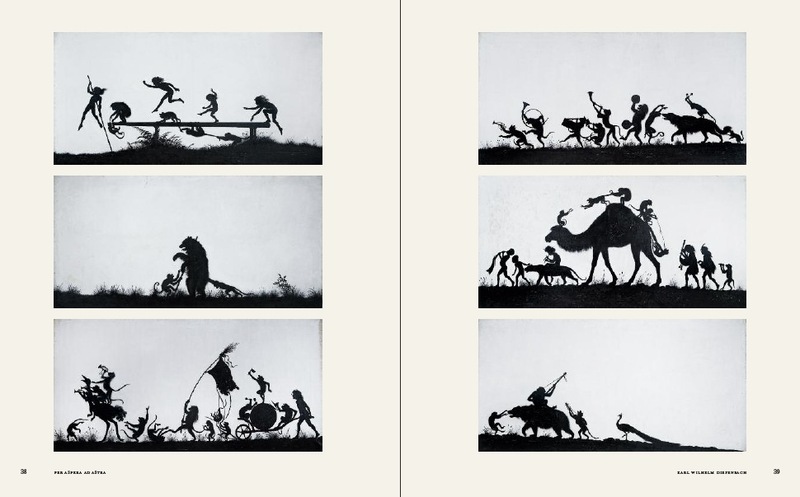 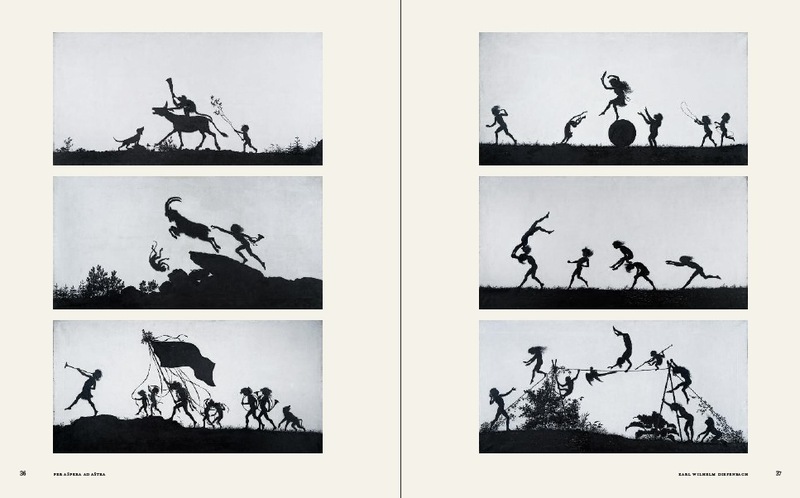 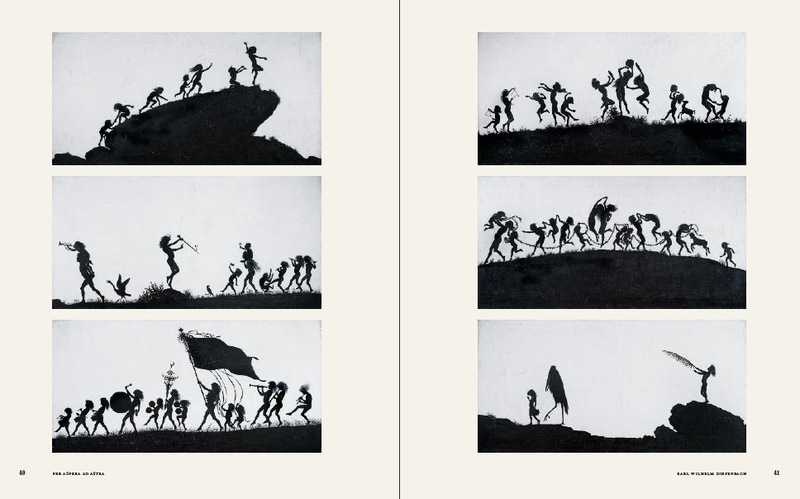 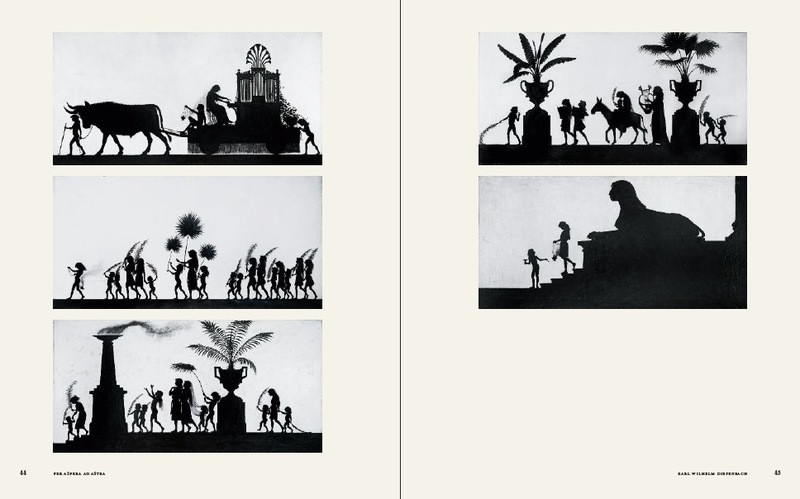 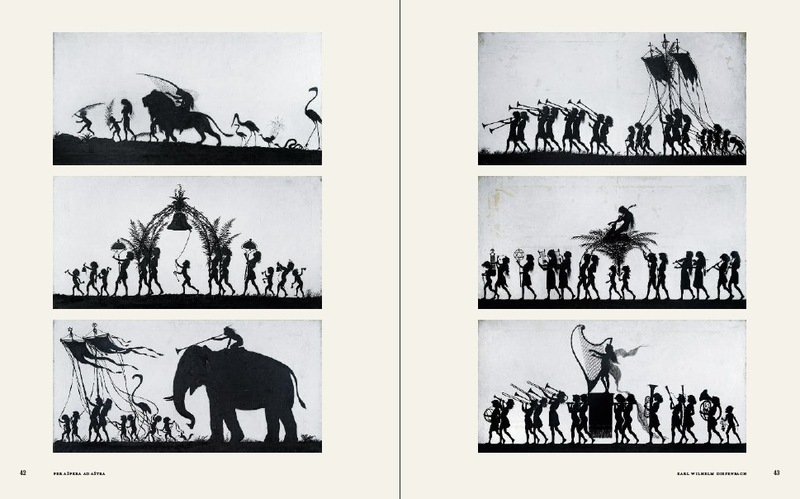 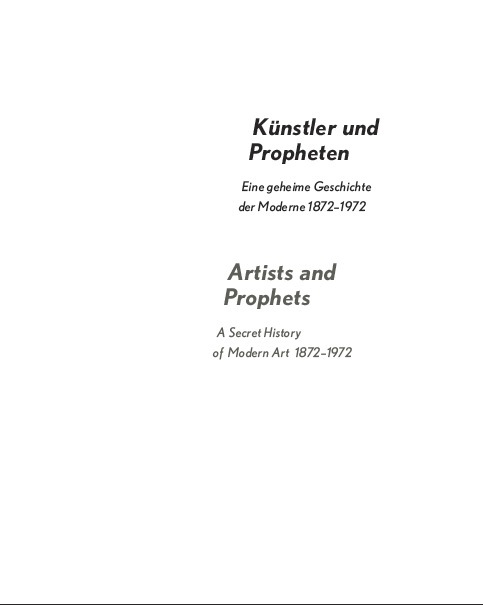 A Secret History of Modern Art? 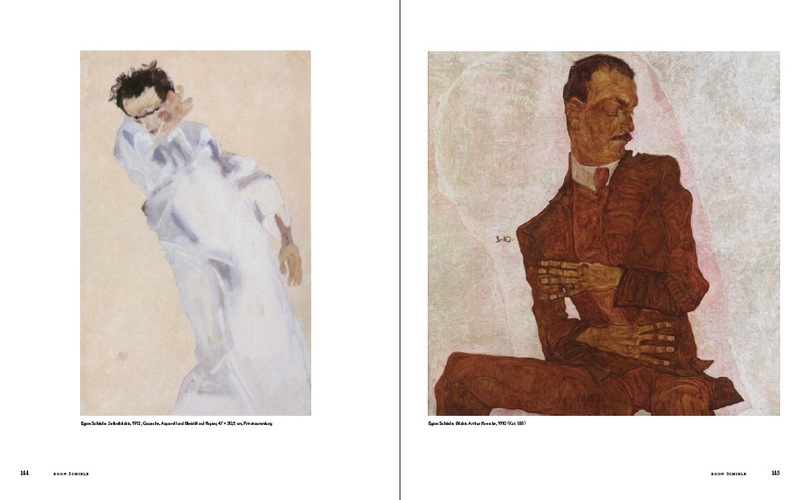 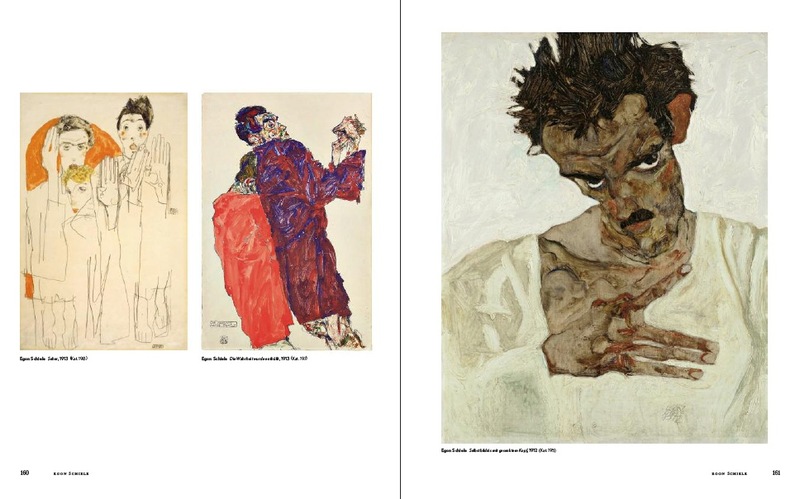 Egon Schiele saw himself as a visionary and prophetic artist, František Kupka suddenly painted spiritualized abstractions, Joseph Beuys called for a social revolution through art, and Friedensreich Hundertwasser created the first of his ­famous spirals. 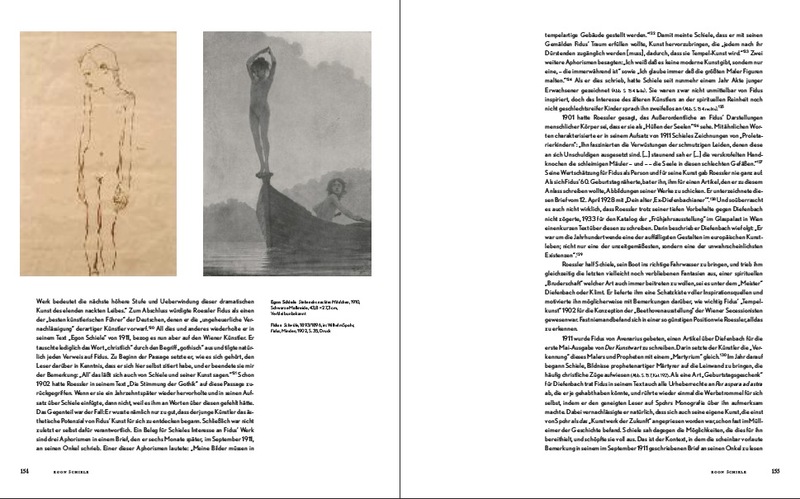 These groundbreaking artistic developments would not have existed without their encounter with the life and work of prominent artists-naturists. 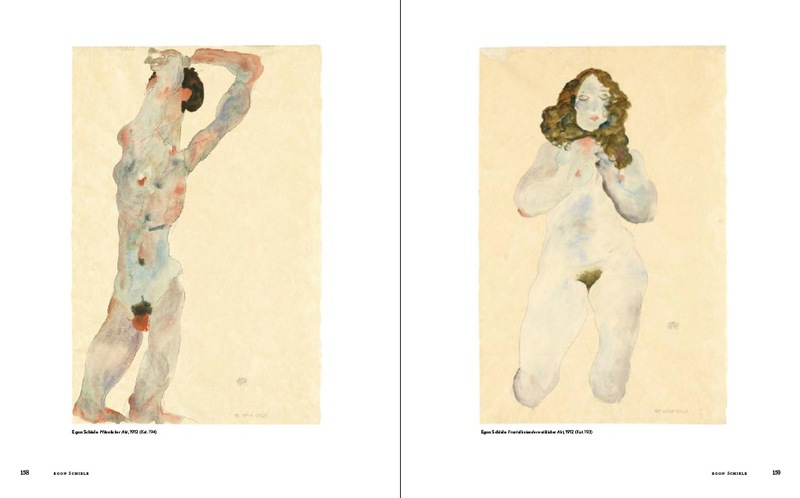 The significance of the rise of these artist-naturists, who also considered themselves religious dissenters and social revolution­aries, is a little known and largely under­re­ported part ­of the history of modern art. 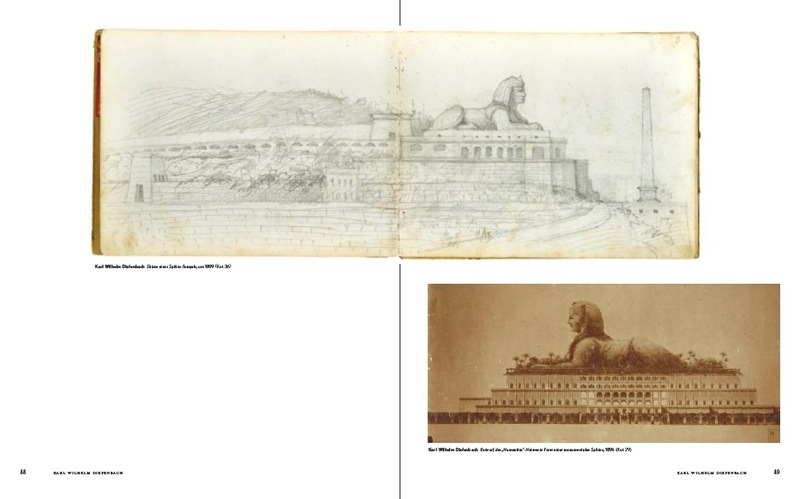 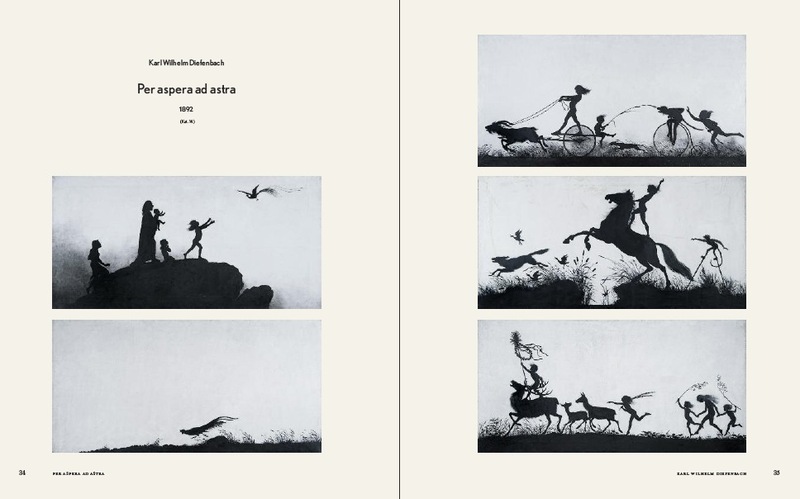 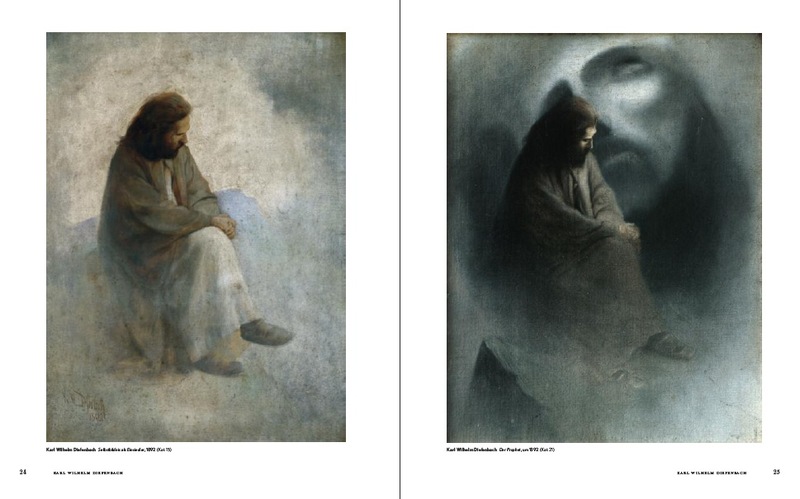 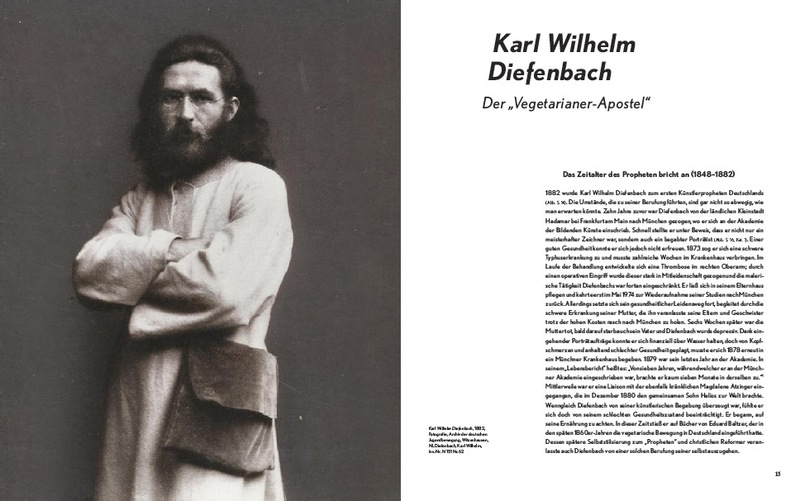 Today, the names of Karl Wilhelm Diefenbach (1851–1913), Gusto Gräser (1879–1958), Gustav Nagel (1874–1952), as well as Friederich Muck-Lamberty (1891–1984) and Ludwig Christian Haeusser (1881–1927) are all but forgotten in the art world, even though they were well known and highly esteemed ­during their lifetime, particularly in avant-garde circles. 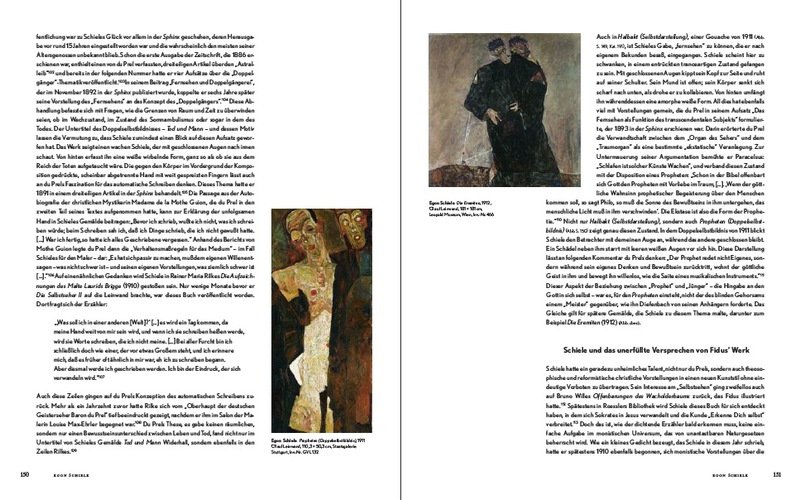 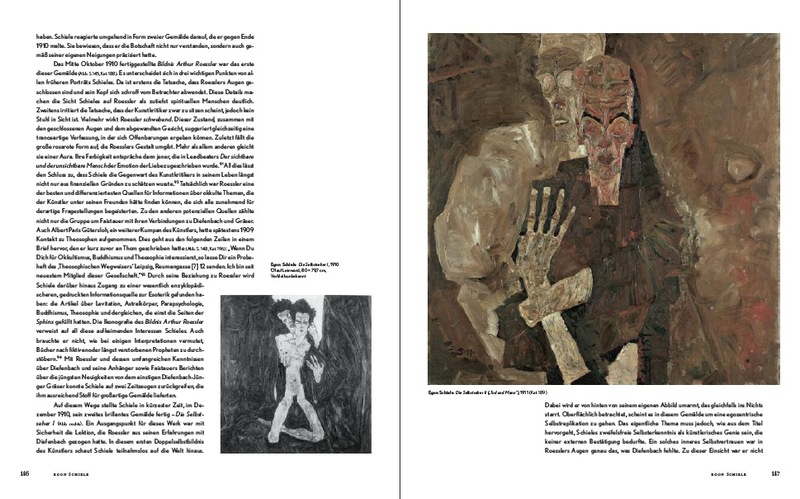 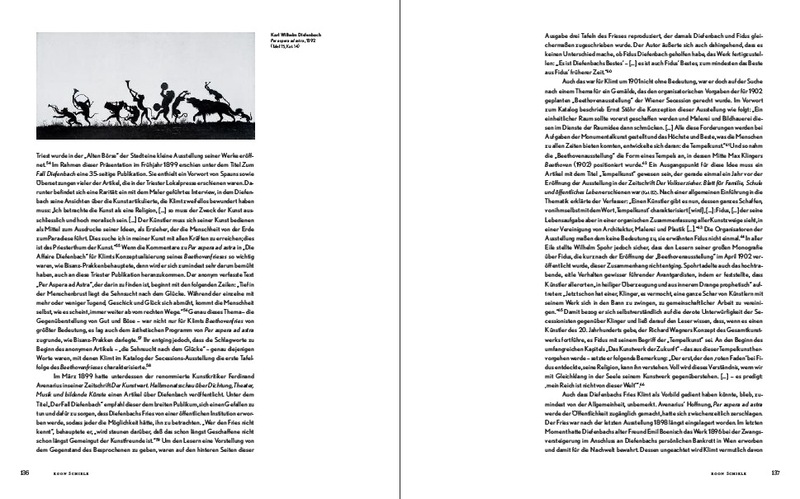 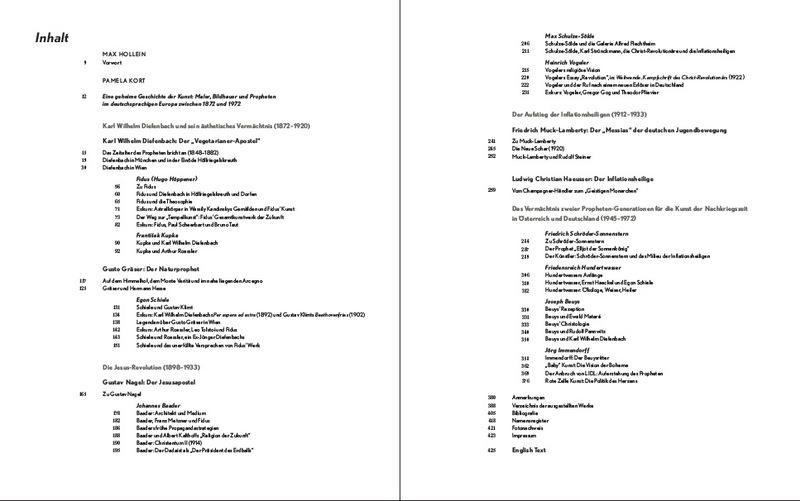 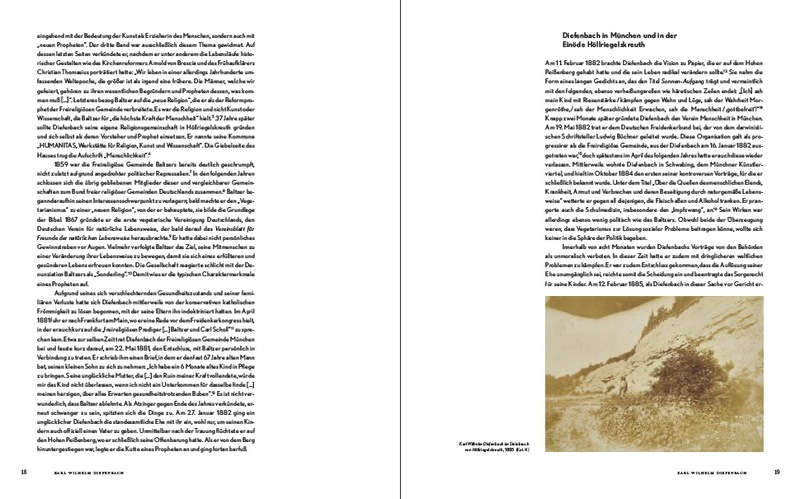 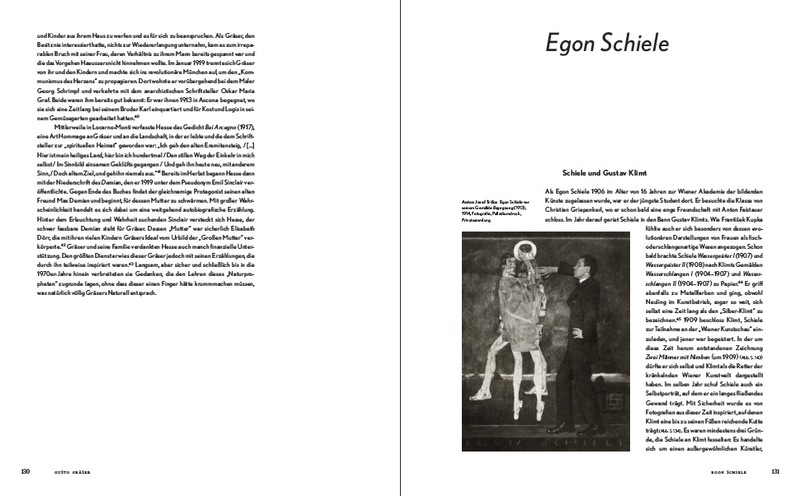 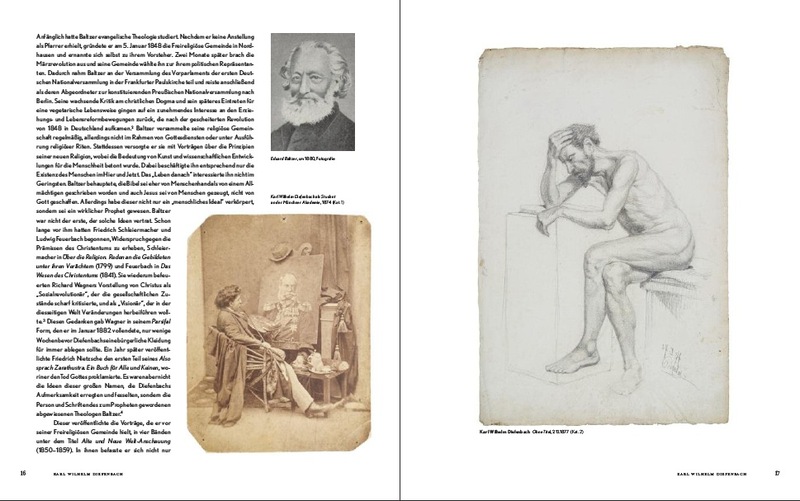 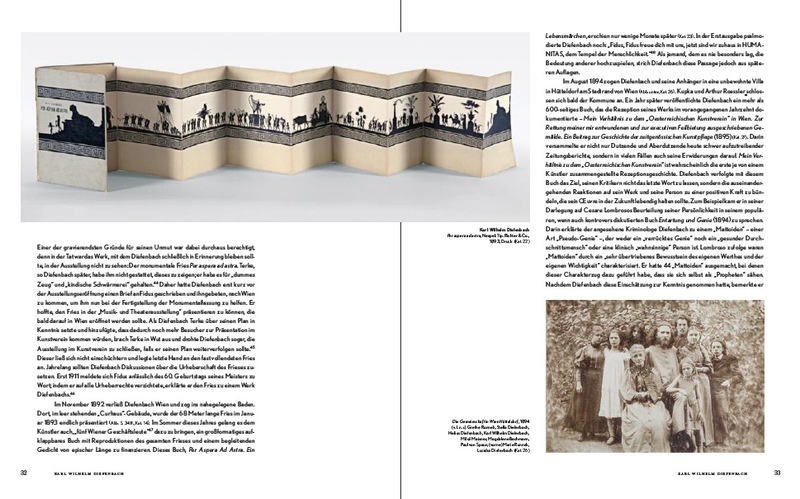 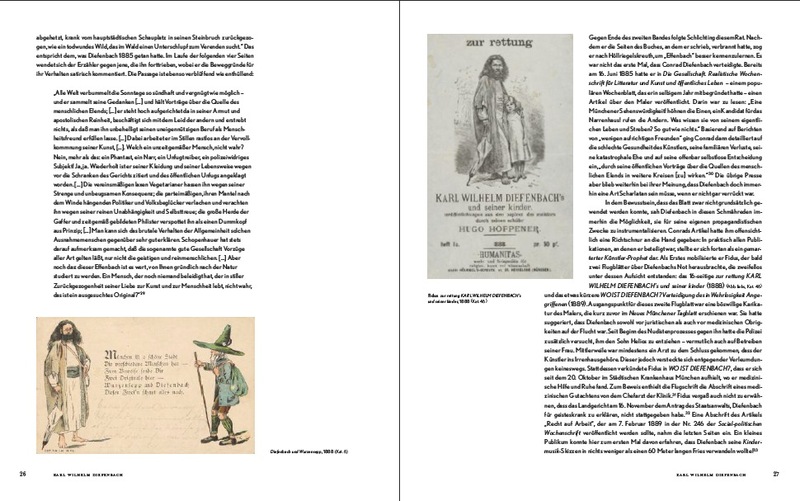 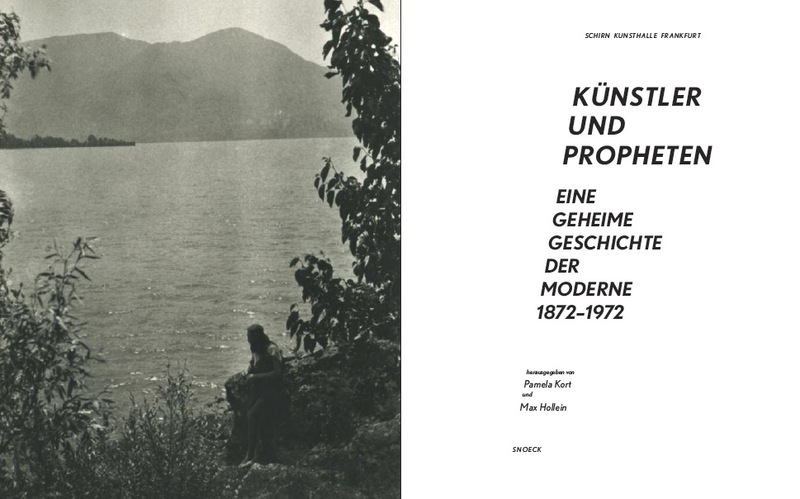 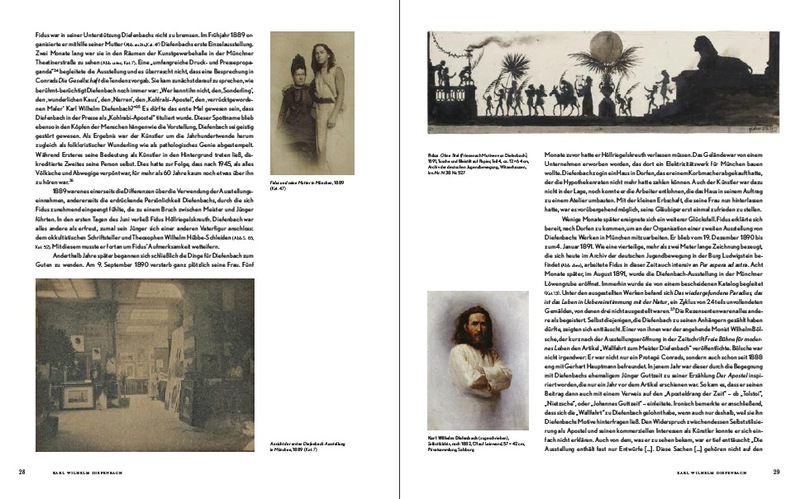 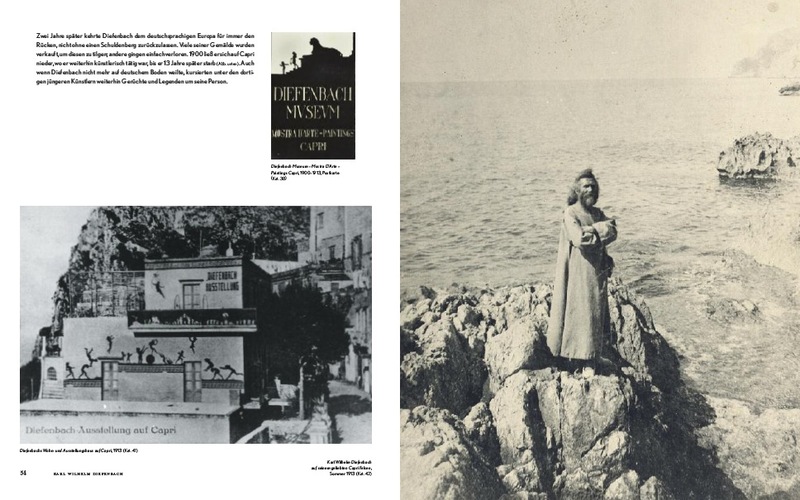 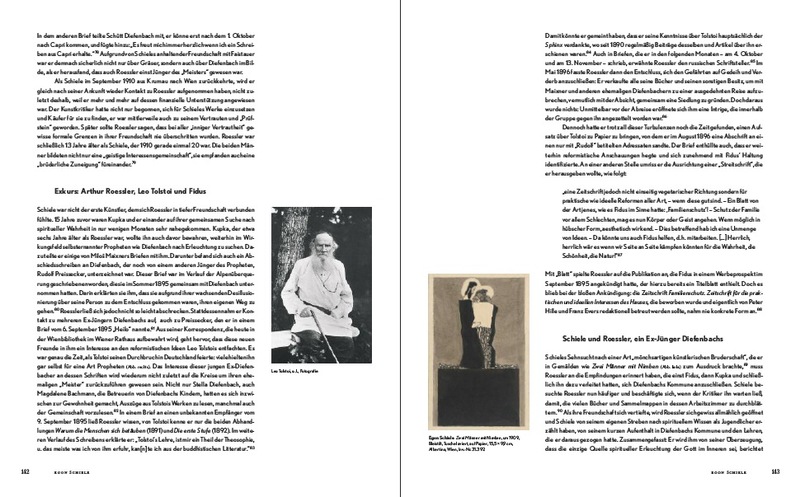 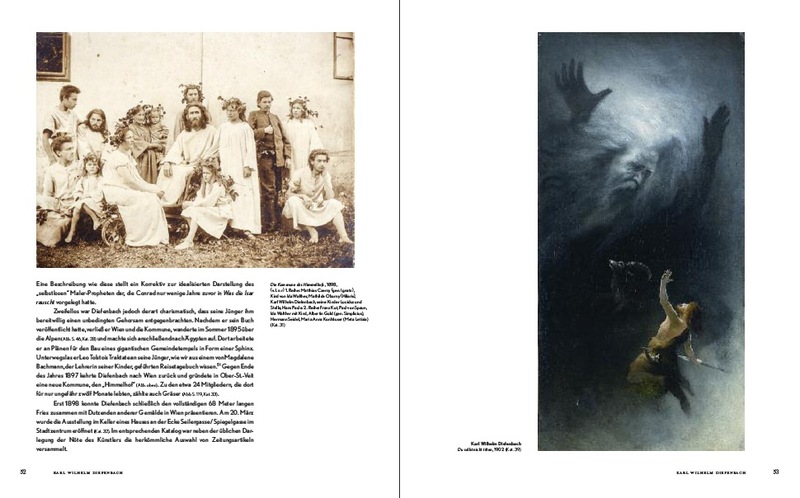 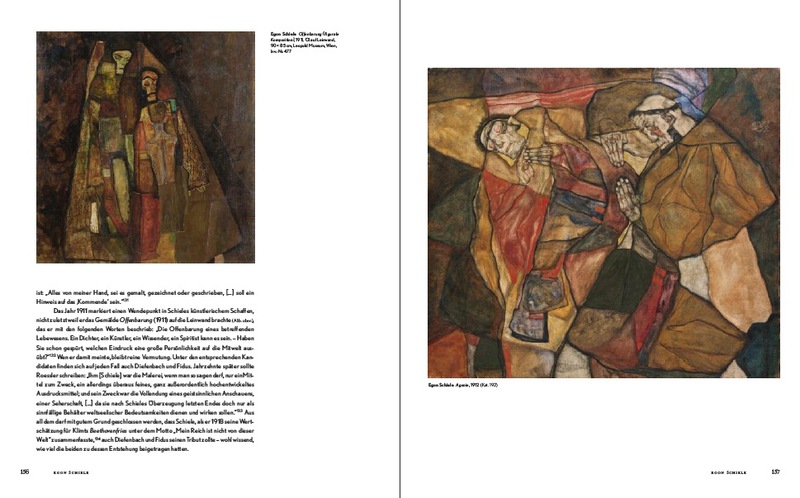 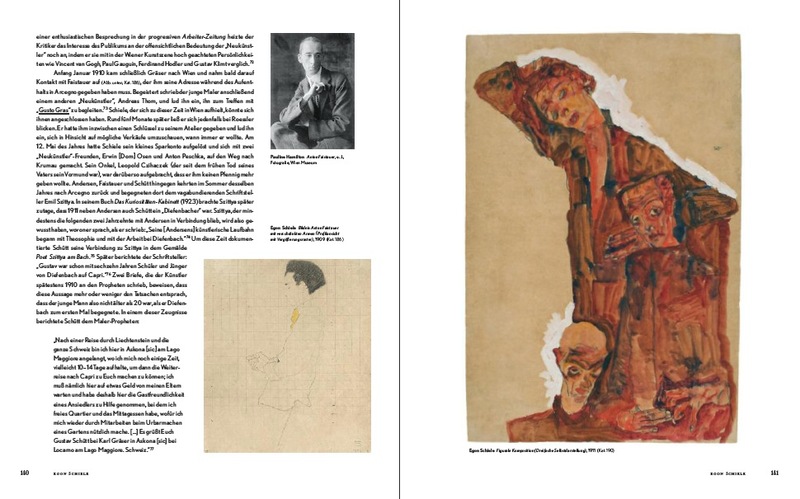 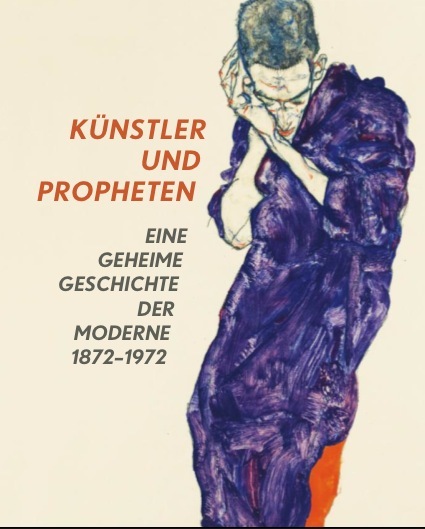 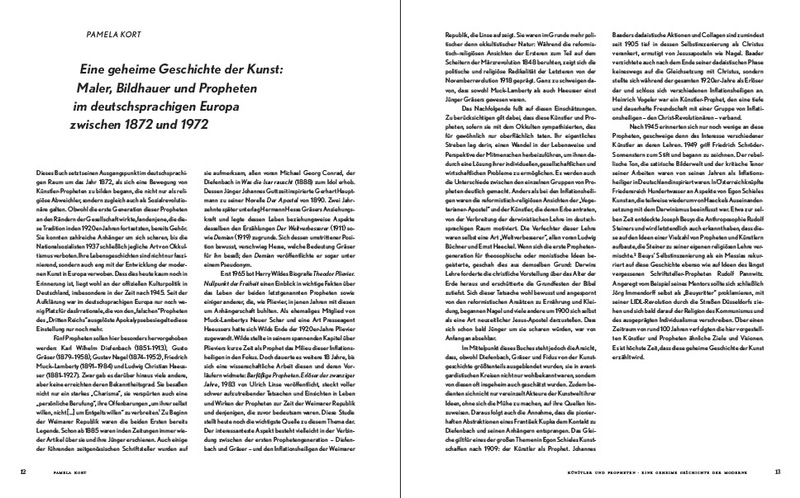 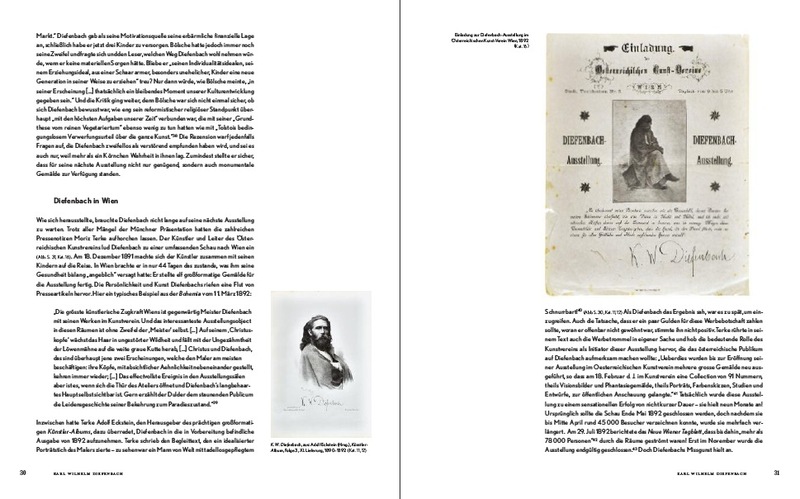 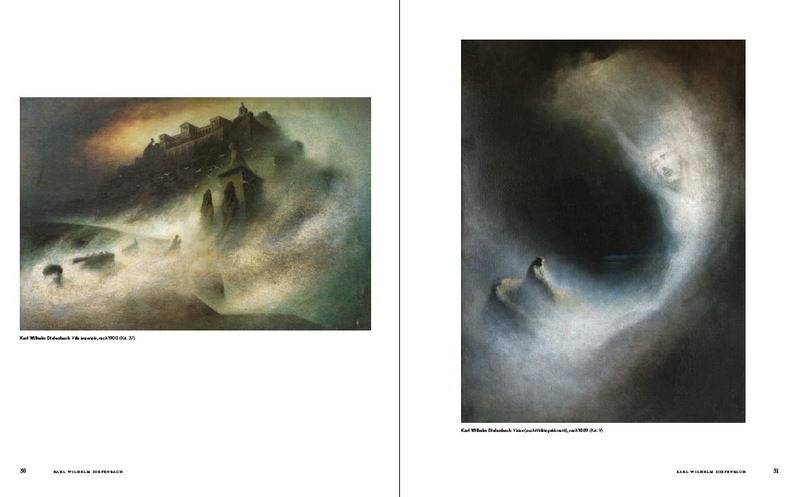 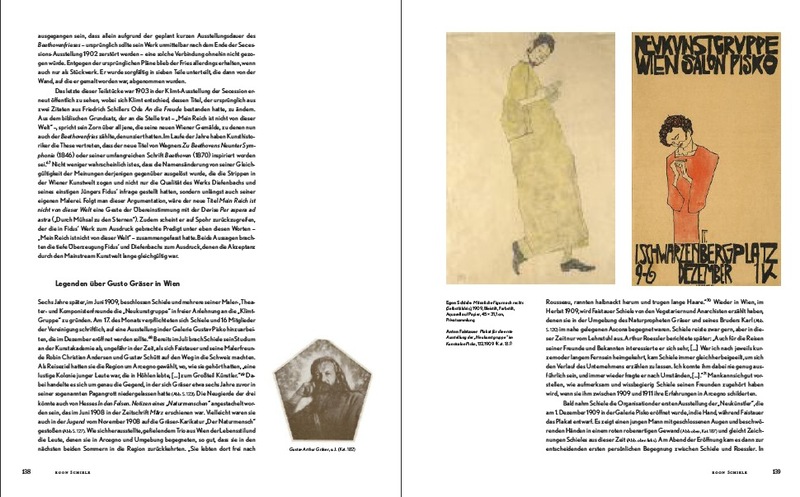 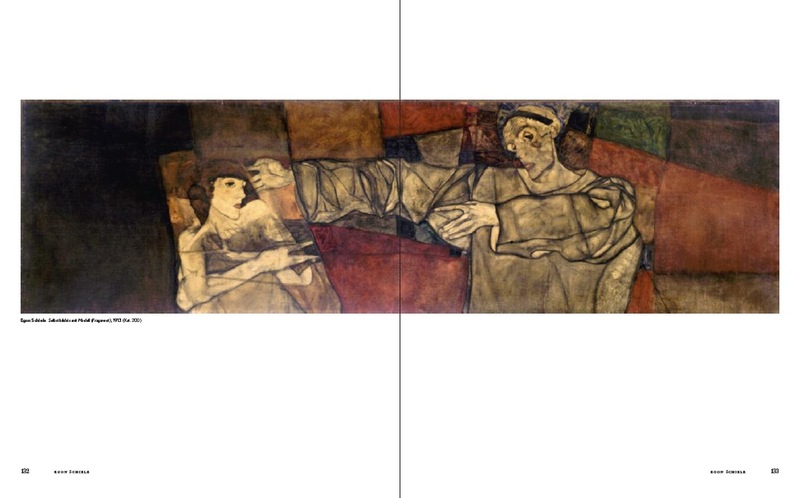 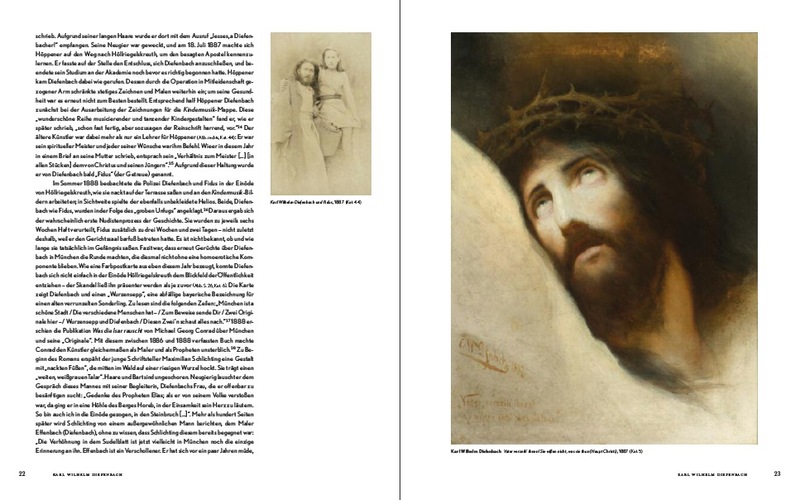 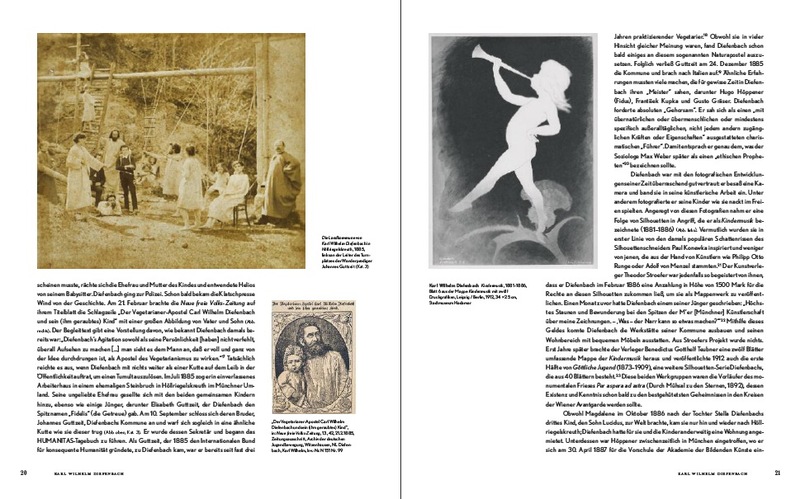 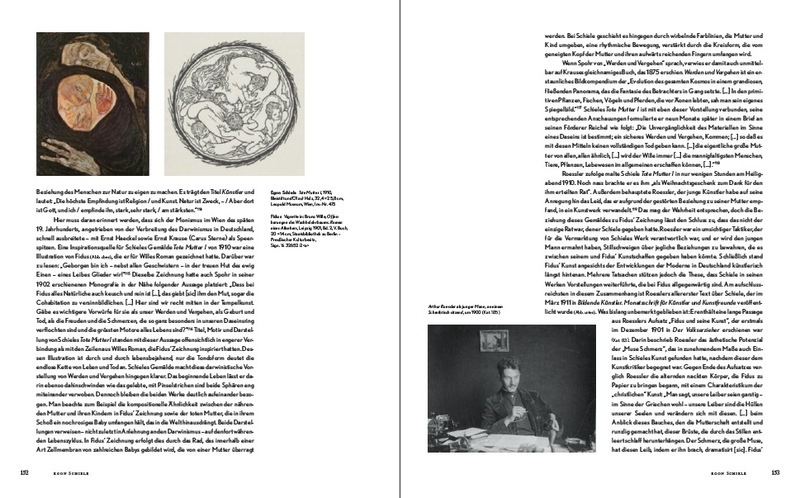 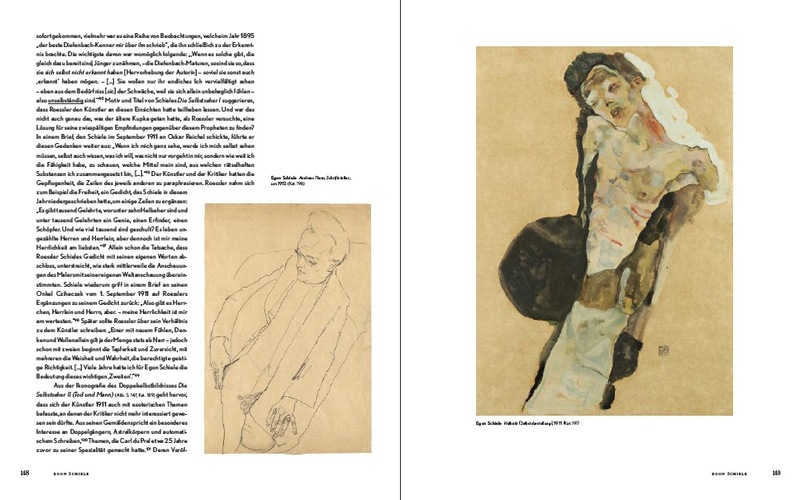 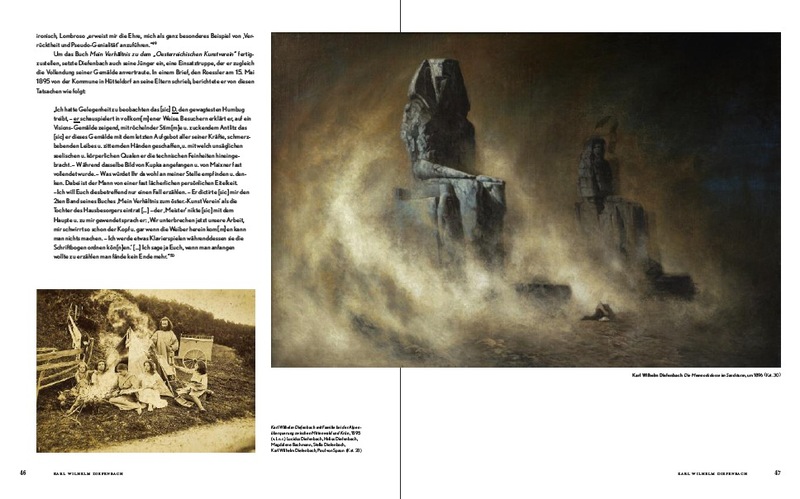 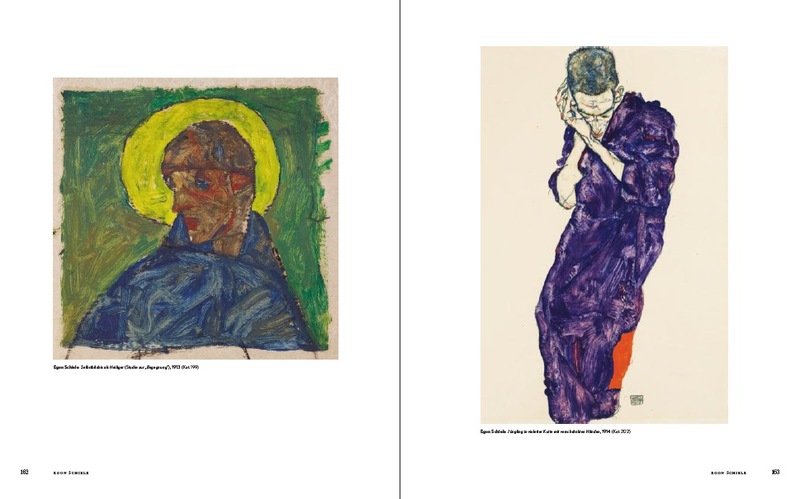 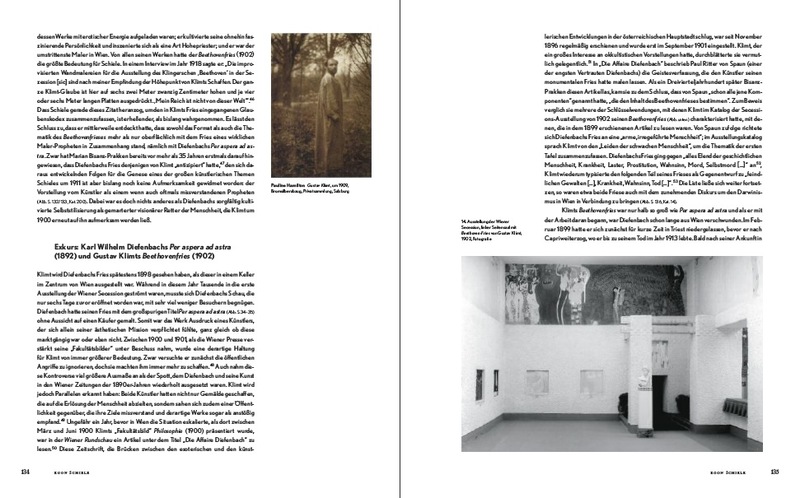 Through the exhibition and book – including some 300 works by outstanding artists such as František Kupka (1871–1957), Egon Schiele (1890–1918), Johannes Baader (1876–1955), Max Schulze-Sölde (1887–1967), Heinrich Vogeler (1872–1942), Friedrich Schröder-Sonnenstern (1892–1982), Friedensreich Hundertwasser (1928–2000), Joseph Beuys (1921–1986) und Jörg Immendorf (1945–2007) as well as diverse documentation materials – causalities are uncovered, un­expected connections revealed within modern art, and the so-called saviors and the artistic avant-garde are embraced in a far-reaching artistic and cultural context.